Richmond Millwork began in 2004 as a commercial architectural woodworking company in South East Michigan. Our range of projects is vast from hospitals, banks, schools, office buildings and everything in between. We provide our clients with a wide variety products ranging from plastic laminate, wood, solid surface and many other millwork type products. We have the ability to perform large projects and keep pace with a schedule or small projects and treat those with great importance, knowing that to a customer their project is the most important one. Our clients receive direct personal service as well as honest answers. We pride ourselves on not making promises we can’t achieve and put quality as our top priority. 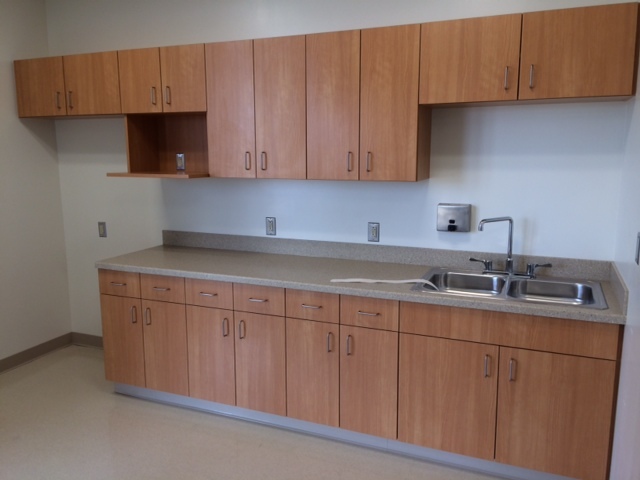 Richmond Millwork has the ability to fabricate and install our products in a professional and timely manner. 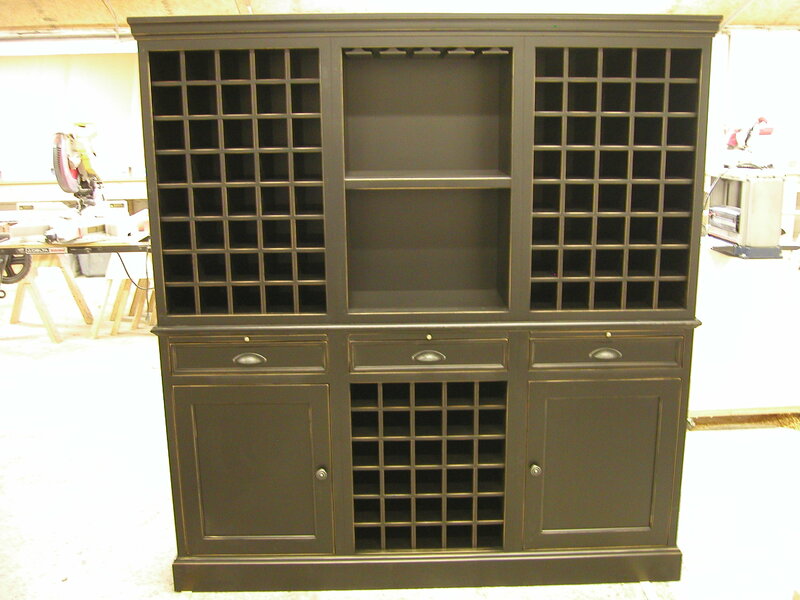 We also provide furnish only projects to carpenter and other contractors with their own installation crews. We are always looking for new clients to serve and will treat a new one with the same importance as someone we have worked for from day one. If you are looking for a competitive and reliable millwork company that prides itself on quality, call or email us we would love a chance to prove ourselves.